PlayStation 3 firmware update 3.30 was supposedly “coming soon” and was supposed to add initial support for 3D gaming. However, it seems like the update came a little sooner than we expected as it has already been made available on my personal system, and presumably worldwide. 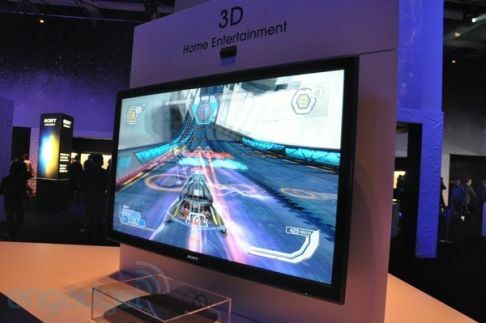 The update “preps” the console for 3D stereoscopic gaming, which is set to be introduced on the PS3 at the same time of the Sony 3D BRAVIA TV launch.